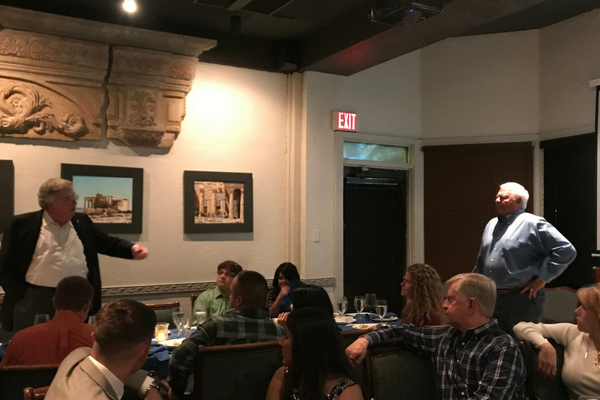 As part of our ongoing initiative to embrace a veteran-friendly culture, KWA welcomed Lt. Michael E. Thornton as the honorary speaker at our dinner for team members who have served in the military. 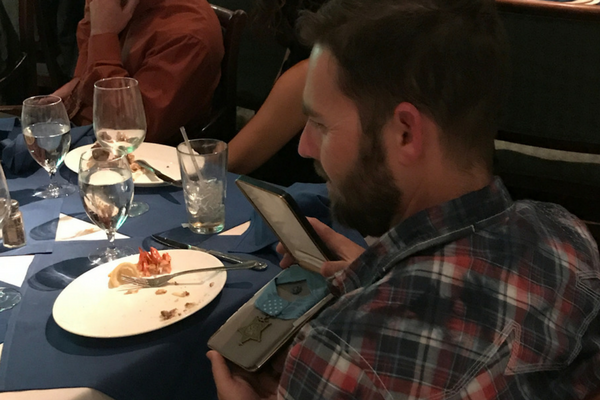 Mike is a retired Navy SEAL, Medal of Honor recipient and dear friend of the company — we were honored to have him attend. Mike’s military career taught him valuable and life-changing lessons, such as attention to detail, a positive attitude and determination. He explained how these values can help our employees become better at their jobs, better citizens and overall better versions of themselves. Mike emphasized that positivity is a choice and no matter the circumstances, a bad day can be overcome with the correct mindset. “When you are given an opportunity to put your best foot forward, you have the potential to make a name for yourself,” said Mike. He reassured our employees that regardless of one’s background or qualifications, hardwork and determination can give everyone a fair shot at success. Attention to detail is paramount in the construction industry, especially when it comes to operating heavy machinery or staying on top of a deadline. Complacency on the jobsite can lead to injury or result in costly setbacks. “Every little job requires attention to detail, no matter what it is,” Mike explained. 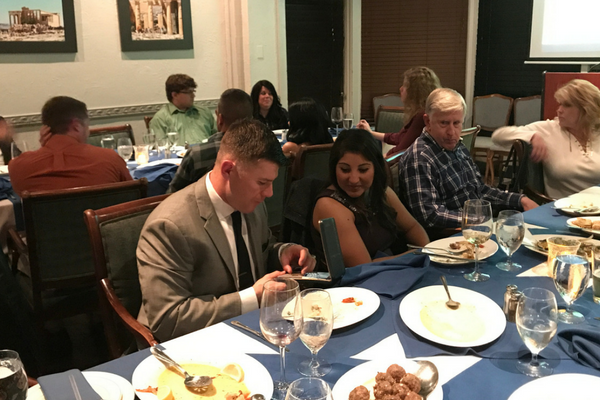 In an effort to support the military, Mike created the Michael E. Thornton Foundation (MET Fund) with one goal in mind: to make everyday burdens more bearable for active and non-active military families. In Mike’s words, he wanted to “put the bandaid on the problem,” by providing a direct solution. The dinner ended with a few remarks from KWA founder and Chairman Keller Webster. Keller urged the company to give back, whether it be at the national or local-level, no donation, effort or service is too small. At KWA, we are strong advocates of community service. Aside from our involvement with The MET Fund, we provide assistance to local organizations such as the North Texas school district and The Family Place, a non-profit organization assisting victims of domestic violence. KWA extends our thanks to Mike and the military veterans on our team who have served our great nation. For more information on the MET Fund, please visit www.metfund.com.